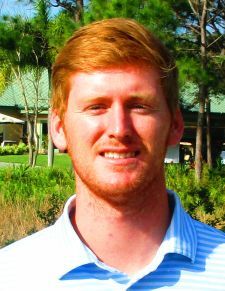 CORAL SPRINGS, Fla. – After halving the first four extra holes with pars, Sean Busch of West Lafayette, IN, sank a 23-foot birdie putt at the fifth hole Wednesday for his second victory on the Minor League Golf Tour. Busch outlasted Brant Peaper of Tequesta, FL, after they had tied at four under par 68 at Eagle Trace Golf Club, the former TPC Eagle Trace, site of the PGA Tour’s Honda Classic in 1984-91 and again for 1996. Coincidentally, both players had birdied the par-5 fifth hole in regulation. Peaper missed his 20 footer in sudden death that would have extended the playoff. They both eagled the par-5 eighth, too. 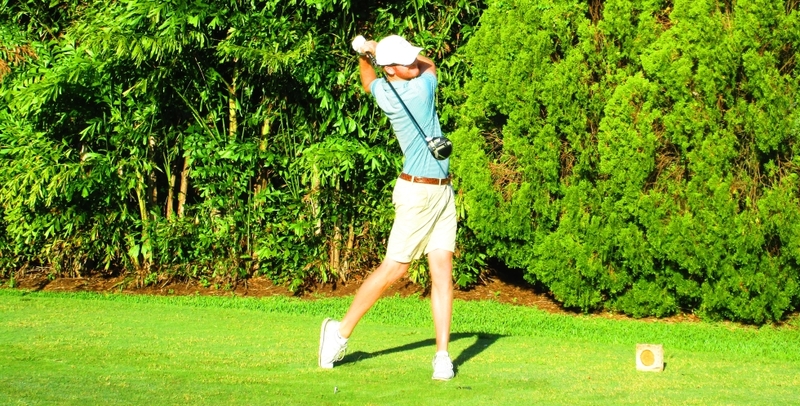 Busch added four birdies and two bogeys, Peaper three birdies and one bogey. Busch earned $625 from the $2,385 purse. Peaper, second among 20 starters, received a total of $650 including $150 from an optional bonus pool. 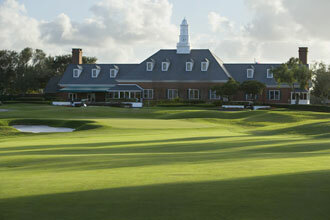 The MLGT plays again Thursday on the Palmer course at PGA National in Palm Beach Gardens.